With top executives under criminal investigation, the scramble to fill a management void at Israel’s largest telecommunication provider embroiled the company in a board power struggle. At the center of this battle is the identity of the company’s next chairman. On one side of the divide stand the controlling family, the prospective buyer of the company and creditors; on the other side—the current chairman and some of Bezeq's shareholders, who are pushing for a corporate governance reform. An Israel Securities Authority investigation into violations performed during Bezeq's 2015 acquisition of satellite broadcaster "Yes" that spun into Case 4,000, an investigation involving Israeli Prime Minister Benjamin Netanyahu, saw two of Bezeq's board members and its CEO arrested last week. The detained directors included Shaul Elovitch, Bezeq's formal chairman and controlling stakeholder through his holding company Eurocom Group, and his son Or. Daughter in law Orna holds a third seat on the probed company's board. When the authority's probe was launched in June 2017, Mr. Elovitch temporarily stepped aside, leaving the acting chairman position to David Granot, a former banker who was appointed to the board in May. As the investigation expanded, some of Bezeq's shareholders, led by activist hedge fund Elliott Associ­ates L.P., called on Mr. Granot to replace the implicated directors with outside, professional members. Eurocom and the Elovitch family can appoint 19% of Bezeq’s board members according to an Israeli law pertaining to telecommunications monopolies in the country. 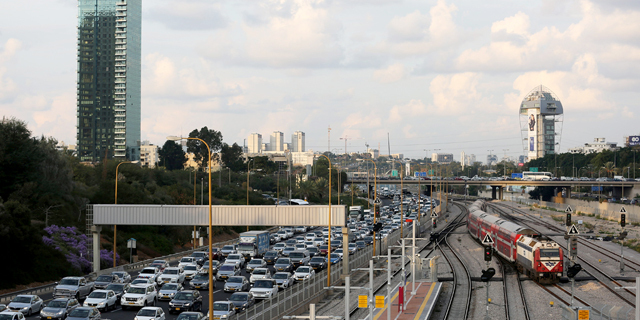 A decision by Israel's Ministry of Communication can upend this control, but no such decision has been made so far. As Eurocom and Mr. Elovitch are $430 million in debt, a deal has been inked to sell Eurocom—and with it the controlling stake in Bezeq, 26%—to Israeli businessman Naty Saidoff. The deal is endorsed by Eurocom's creditors, amongst them Israel's three largest banks, and by some of Bezeq's institutional shareholders who also hold stakes in BCOM, a holding company in the middle of the Bezeq-Eurocom hierarchies ownership structure that would also be affected positively by a sale. On Sunday, the three Elovitch family members announced their intention to resign from the board—if their replacement appointments are approved. 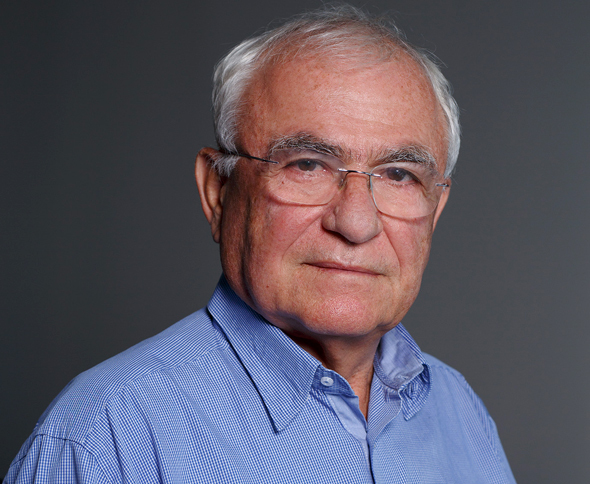 To replace Shaul Elovitch as chairman, and thus Mr. Granot, former Bezeq chairman Shlomo Rodev has been named. The other two are Doron Turgeman, the current CEO of BCOM, and Tamir Cohen, a representative of the Saidoff Group. An urgent board meeting has been scheduled for Tuesday to discuss the appointments, people familiar with the matter who spoke on condition of anonymity told Calcalist, but Mr. Granot and some of the board members oppose the discussion, especially regarding the appointment of Mr. Rodev as chairman, and claim it should be postponed until the annual shareholder meeting in May. Mr. Rodev has already come to an agreement regarding his wages as chairman, but might not bring up his appointment during Tuesday's meeting if he expects opposition, these people said. For Mr. Saidoff, control of the board is a key point of the deal. "If he doesn't obtain control (of the board), in a way that makes it clear that he's the one calling the shots, he won't go through with the acquisition deal," said a person close to Mr. Saidoff who spoke with Calcalist on conditions of anonymity. Eurocom’s largest creditors, Israel's Bank Hapoalim, Bank Leumi and Israel Discount Bank Ltd., have made it clear that if Mr. Saidoff backs off, the alternative is dissolution and liquidation for Eurocom and its subsidiaries, one person familiar with the matter who spoke on condition of anonymity told Calcalist. Mr. Granot is also taking steps to limit the future control of Bezeq's stakeholders, people familiar with the matter who spoke on conditions of anonymity told Calcalist. Along with outside director Zeev Vurembrand of Israel-based Psagot Investment House, he is expected to bring up motions to increase the number of Bezeq's board members, and to set minimum experience criteria for future board members—ones that could block the Elovitch appointments.